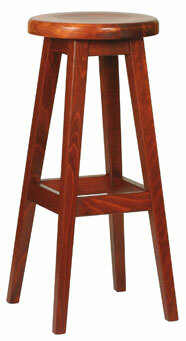 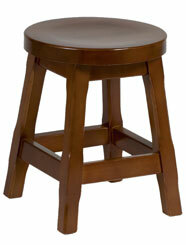 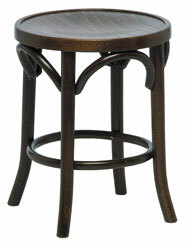 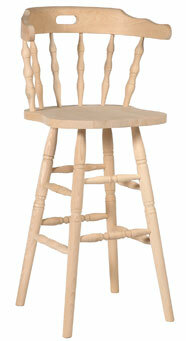 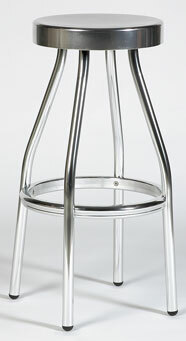 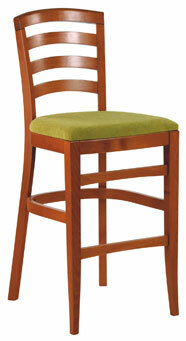 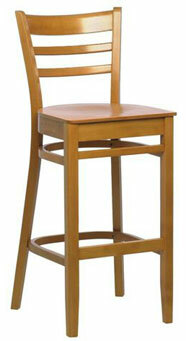 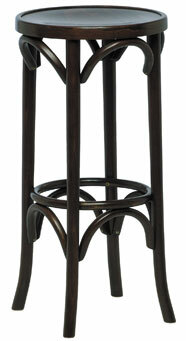 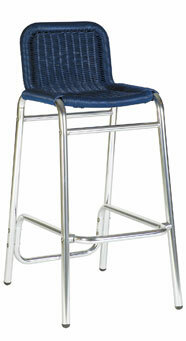 Inn Design & Contracts Limited can supply your establishment with an extensive range of stool styles and designs. 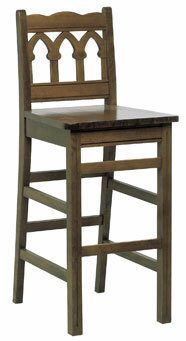 Below is a small selection from our range. 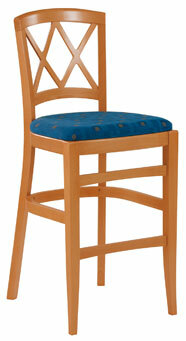 Please contact our design team on 0151 944 1544 for more information.